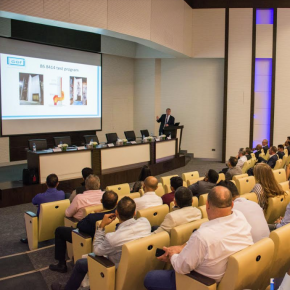 Crown has announced the introduction of a new product guide for its innovative Fastflow range, making life as straightforward as possible for specifiers. 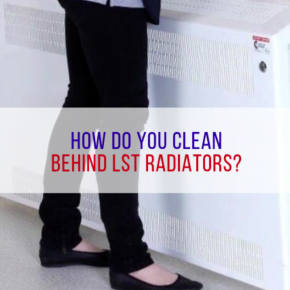 The guide details key product details and benefits of Crown Trade’s Quick Drying Fastflow System and offers a useful introduction to some of Crown Trade’s other product innovations. The Fastflow System was created for use on interior and exterior joinery and metalwork, with gloss, satin and a primer undercoat available as part of the range. 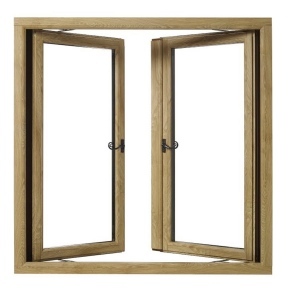 This range is particularly popular as it features Crown’s innovative Breatheasy® technology, preventing strong odours. With the full Fastflow system now available in a choice of hundreds of tinted colours from the Crown Trade Colour Collection Fan, the guide is a convenient reference tool to assist in the specification of water-based trim products. 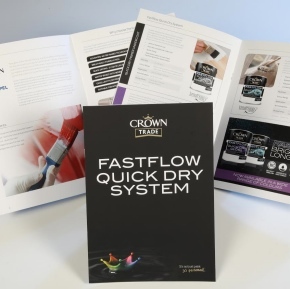 You can request a copy of the new Crown Trade Fastflow Quick Dry System guide and find out more about Crown’s specification services on the Crown website.